France is one of the most diverse and fascinating countries in Europe, with each of its many regions being characterised by its own unique landscape. As a result, several distinct cultures have developed throughout France over the centuries, as the natural surroundings have played a major role in people’s lifestyles. To see it all, try taking a road trip from Nice to Paris. Beginning in the Cote d’Azur, which is known for its Mediterranean climate and classy atmosphere, your journey will take you through almost 1,000 km of constantly changing terrain, passing through a number of fascinating cities. The route itself couldn’t be simpler, with Nice and Paris connected by a direct toll road that skirts the Alps and passes through areas like the Cote du Rhone. So, all you need to do is hire a car at Nice airport and hit the road – for more information about vehicle hire, click here. Let’s take a look at some of the places to explore along the way. It’s worth spending a little time in Nice itself before starting your trip, as this is one of the most stylish and luxurious cities in France. 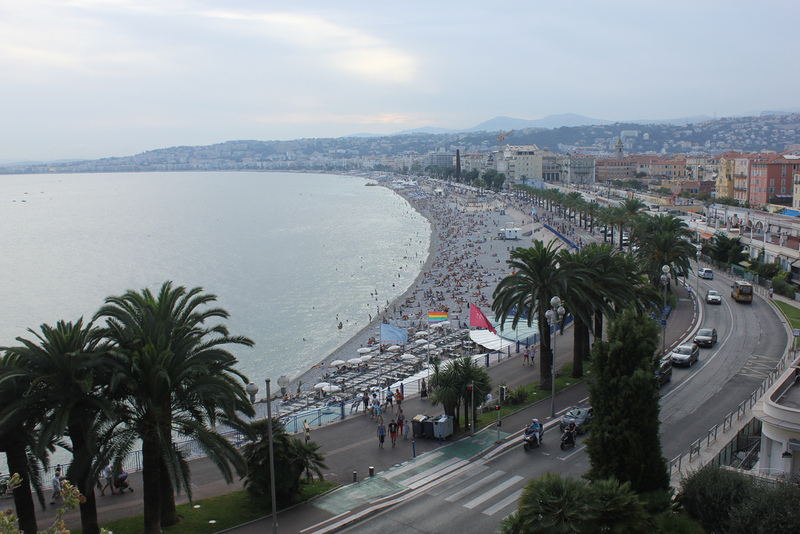 From its Blue Flag beaches like Bambou Plage to its wonderful art museums – including the excellent Musee d’Art Moderne et d’Art Contemporain – Nice offers something for everyone. It’s also a great place for shopaholics, with the market stalls of the Cours Saleya in Vieux Nice being renowned for their terrific artisan goods. After hitting the road and heading west along the coastal highway – known as La Provencale – you’ll soon hit Cannes, a city synonymous with glitz and glamour. Even if you aren’t here in May when the legendary Cannes International Film Festival takes place, you’re still likely to rub shoulders with some of Hollywood’s biggest stars while sunning yourself on one of the city’s exclusive private beaches. When you’re done with sunbathing, head to the La Croisette shopping promenade, which is where you’ll find a host of designer boutiques. 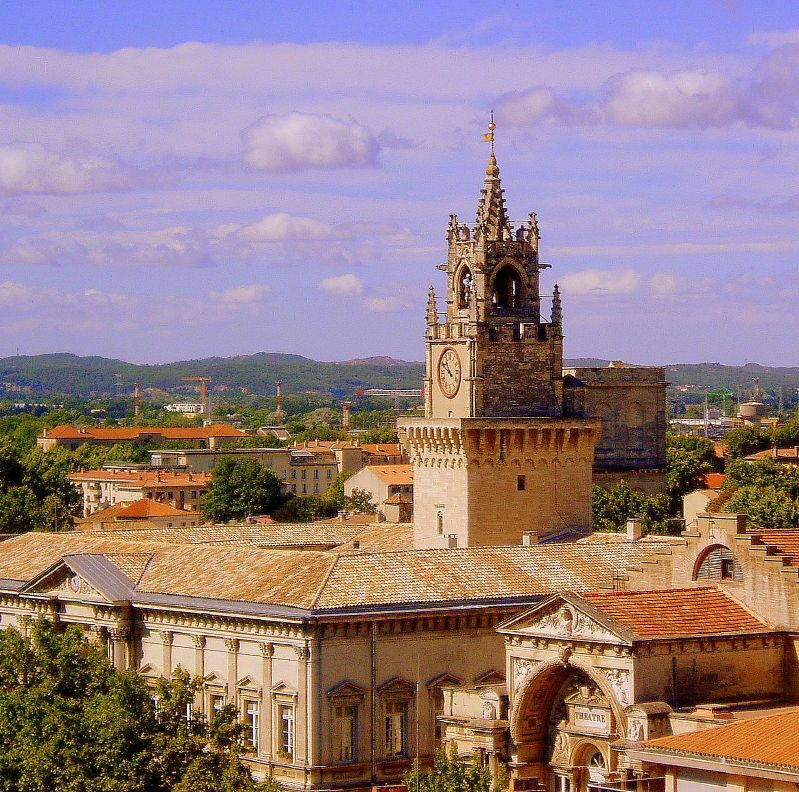 Heading north from Cannes, you’ll find yourself in Avignon – a place that’s always worth stopping off at. From a historical perspective this is one of France’s most interesting cities, and was briefly home to the papacy in the 14th century. The Papal Palace is among the most impressive Gothic buildings anywhere in Europe, and its interior is decorated with some absolutely stunning artwork. As you enter the Cote du Rhone you’ll notice that the entire countryside is full of wineries, with many of the most prestigious vintages coming from this part of France. The A7 toll road passes right through the city of Lyon, so there’s really no excuse not to stop off here en route to Paris. Founded by the Romans more than 2,000 years ago, Lyon later went on to become one of the major drivers of the Renaissance movement from the 15th to 17th centuries, and this legacy can be explored by taking a stroll around Vieux Lyon. The St Jean Cathedral is just one example of the stunning buildings to be found here, and boasts a wonderfully intricate astronomical clock. Although your road trip will have come to an end by the time you reach Paris, you’ll still have plenty to look forward to, with the French capital being the most visited city in the world. Attractions like the Eiffel Tower and Louvre are among the most popular for obvious reasons, although Paris also offers a number of other excellent sites and activities to suit people of all interests. Visiting the graves of Jim Morrison and Oscar Wilde, for example, is always an intriguing experience.